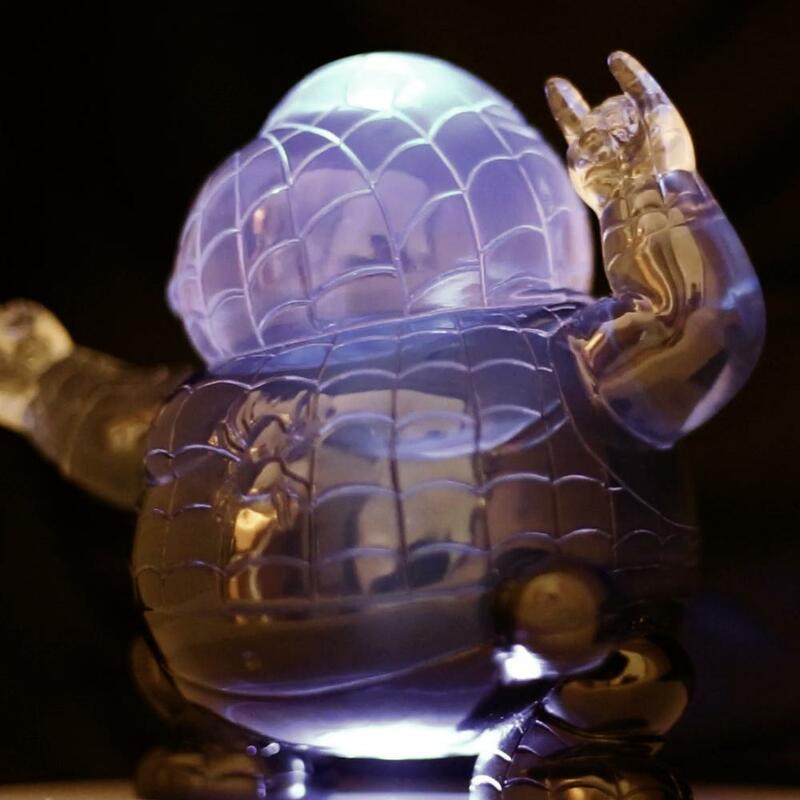 Artist Alex Solis has a second colorway of his awesome Famous Chunkies resin figure Chunky Spidey available now at his Oddworx online store! Based on Marvel’s beloved web slinger Spider-Man, the Clear Chunky Spidey resin figure stands 7” tall, comes foam packed in a printed box, and retails for $90. Each order also includes a free Chunky Spider-Man Enamel Pin!